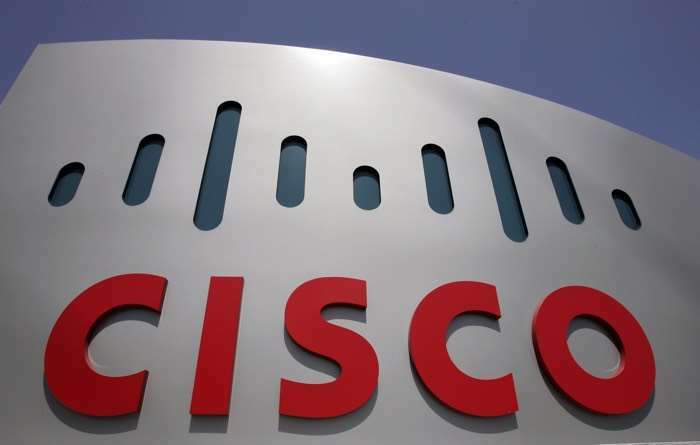 Cisco has announced that it is purchasing AppDyanmics in a deal which is worth $3.7 billion, the company was due to launch its IPO this week. The IPO will no longer go ahead due to the acquisition, you can see an official statement from Cisco below. You can find out more information about the deal between Cisco an AppDynamics over at the Cisco website at the link below.